Lyrically this song is about a couple that is young and has difficulties between their love but they know that they belong together after all the arguments they had between their relationship. 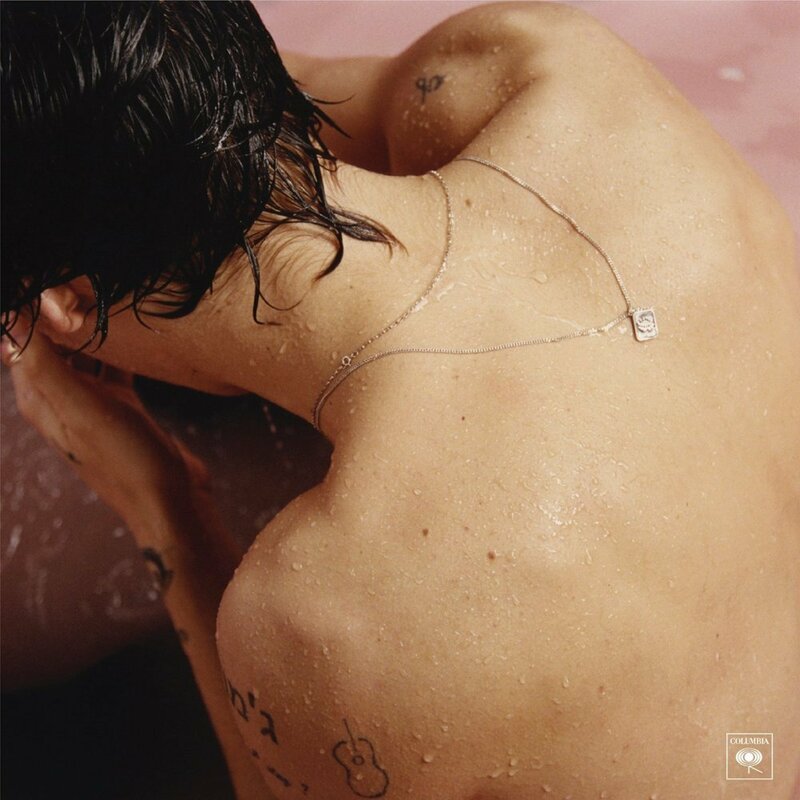 Sweet Creature is the fifth track off Harry Styles debut self-titled solo album titled “Harry Styles”. The song was released on Tuesday, May 2nd, 2017 and written by Harry Styles and Thomas Hull. creature - 生き物; (特に)動物. 《主に米国で用いられる》 牛馬，家畜. 2[通例愛情・同情・軽蔑などの修飾語を伴って] 人，やつ，女，子. a pretty [dear] creature かわいらしい女(の子). 3〔人・ものなどに〕支配されるもの，隷属者，子分，手先 4 架空の動物; 不思議な生物. 5所産，産物，子 6(神の)創造物.